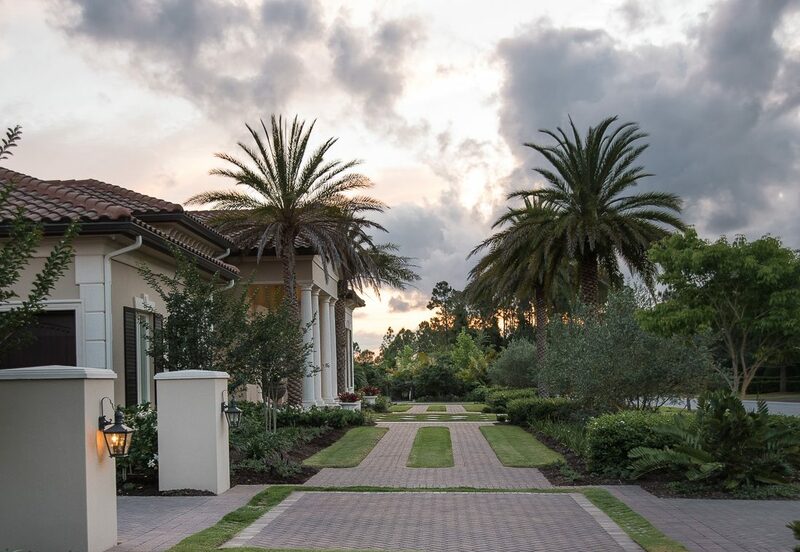 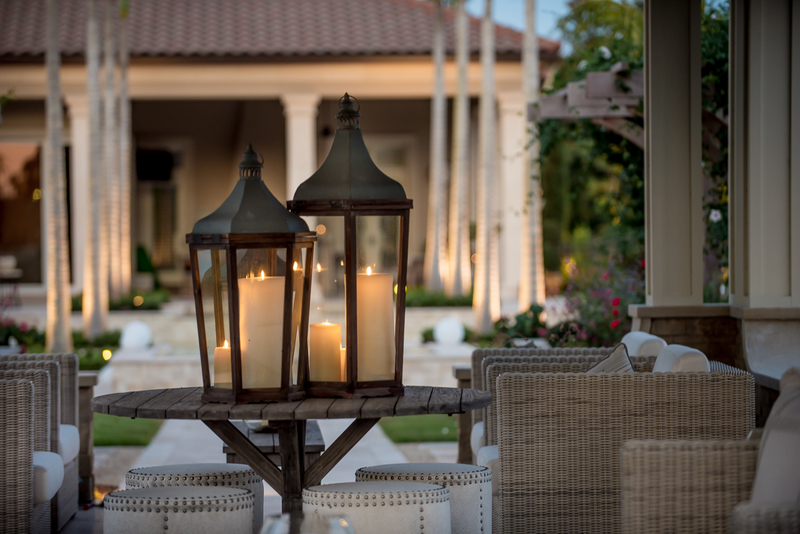 Lakewood Ranch Courtyards - Michael A. Gilkey, Inc. 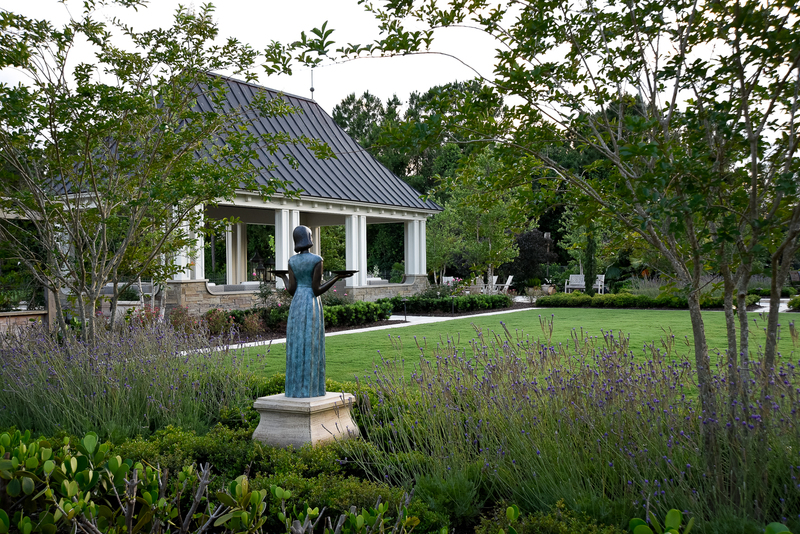 The family that occupies this golf course residence has welcoming arms. 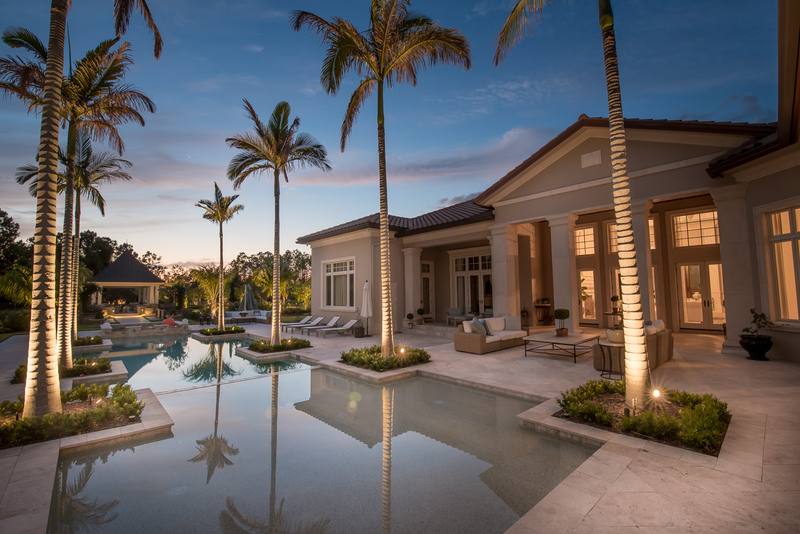 Designed for entertaining, this dramatically renovated landscape includes a contemporary garden house on axis with the existing pool, an expansive event lawn, a bocce court, and intimate areas for seating. 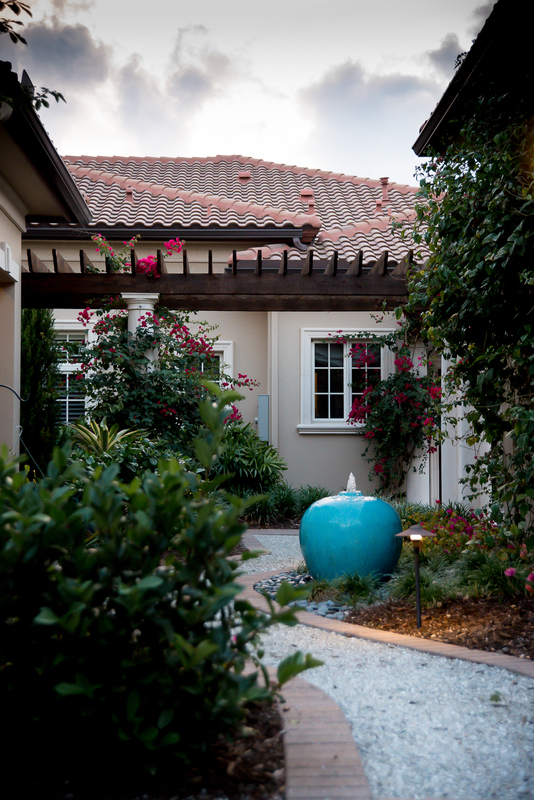 There are surprises around every corner in this classic courtyard garden. 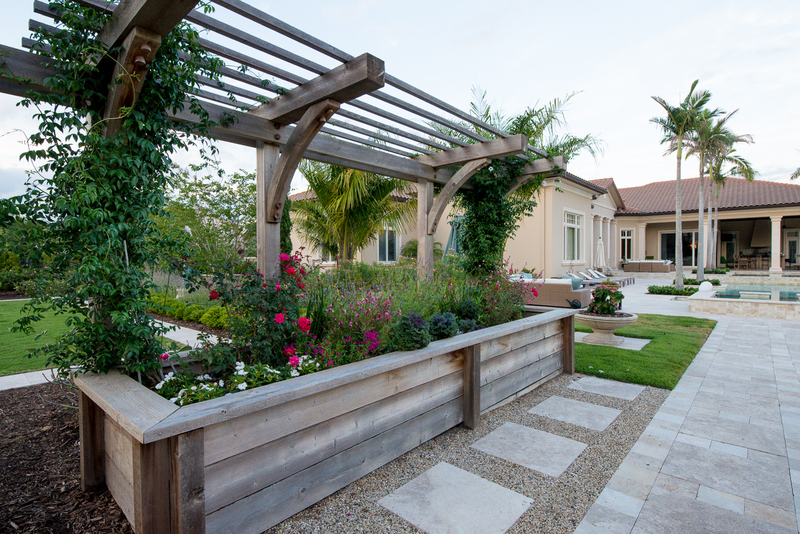 Just as the autocourt provides a strong axis in the front yard, the swimming pool and series of surrounding spaces creates a stunning line of sight in the back, connecting the residence with the new garden house, lawn, and arbor structure. 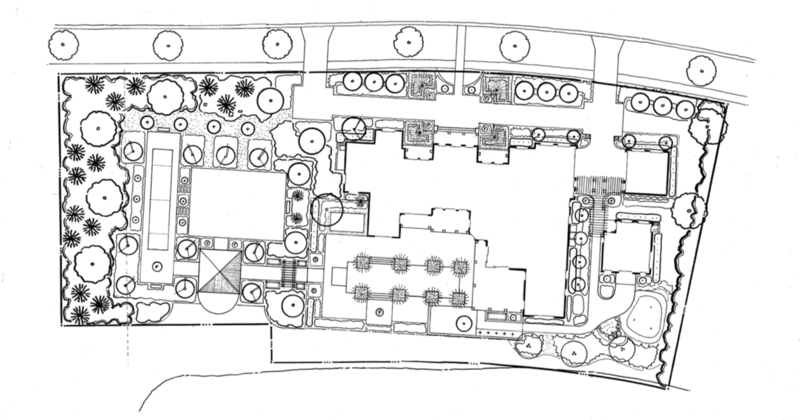 In addition to these spaces for gathering, our clients asked for several edible species, which are implemented throughout the project. 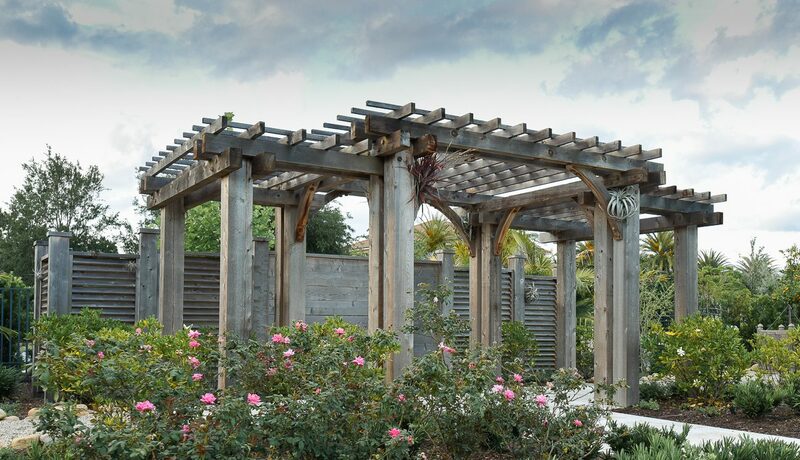 There are citrus trees, raised garden boxes, herbs and more. 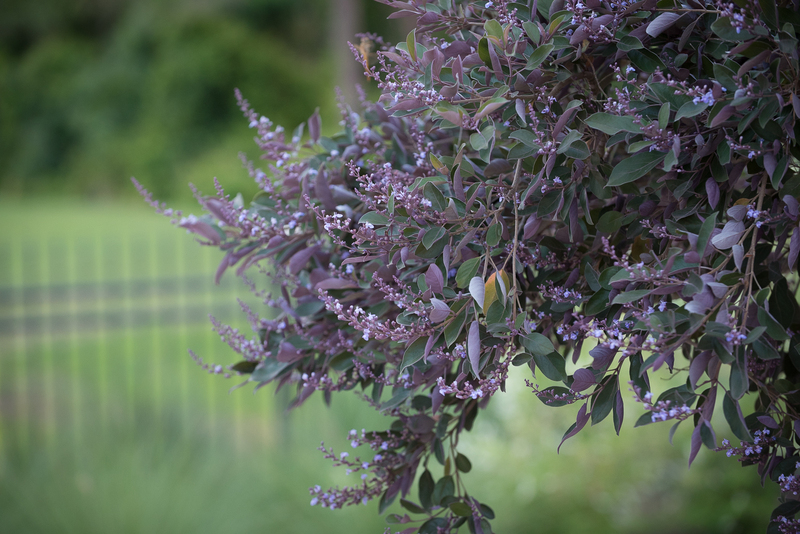 Fragrance is another key element of this plant pallette. 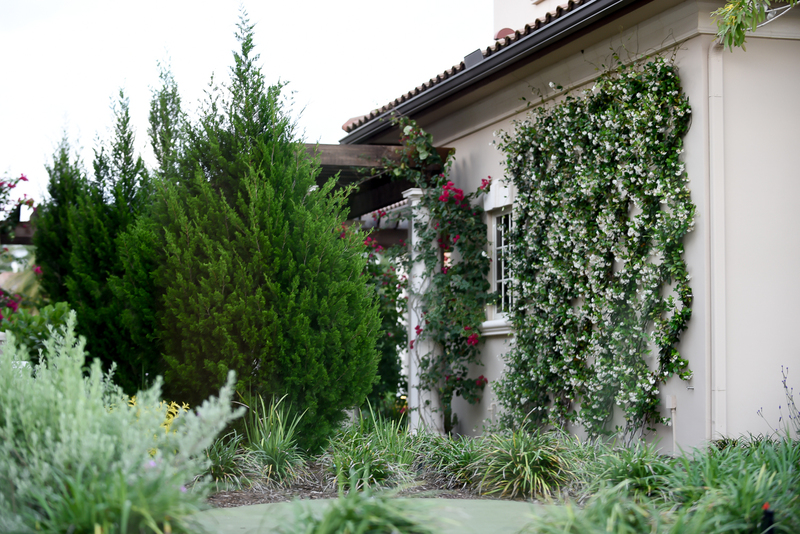 A trellis of confederate jasmine welcomes the residents as they enter the backyard. 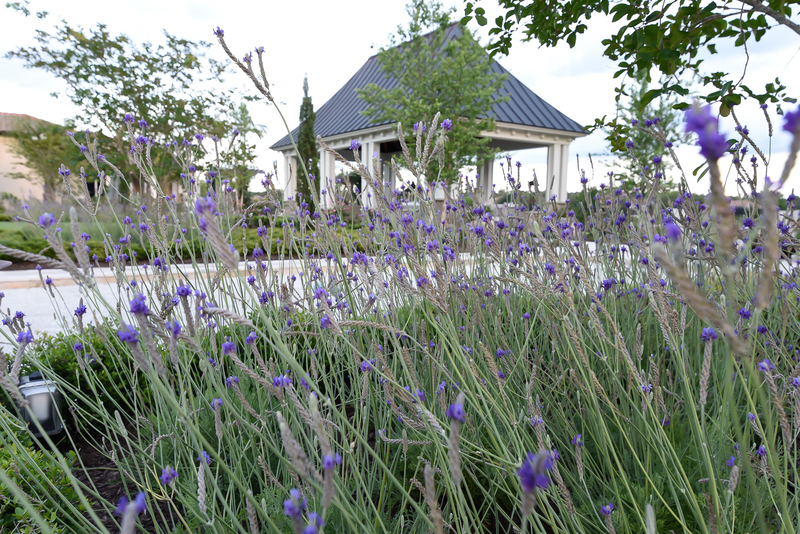 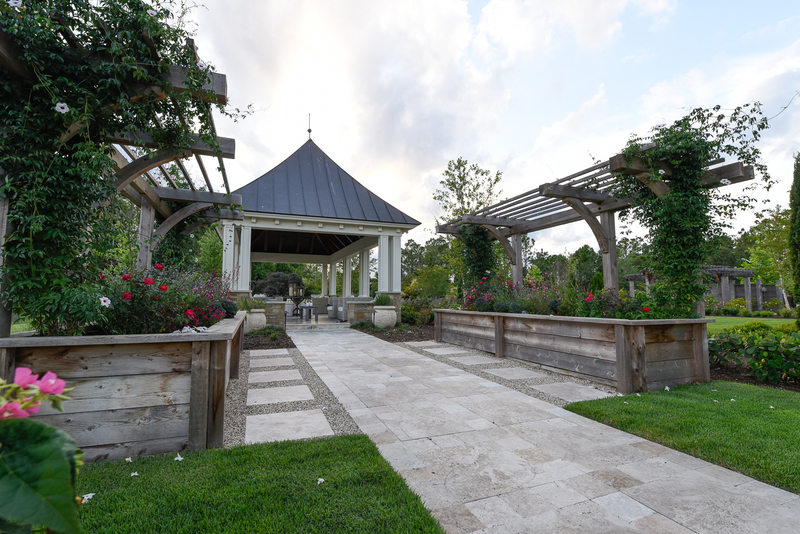 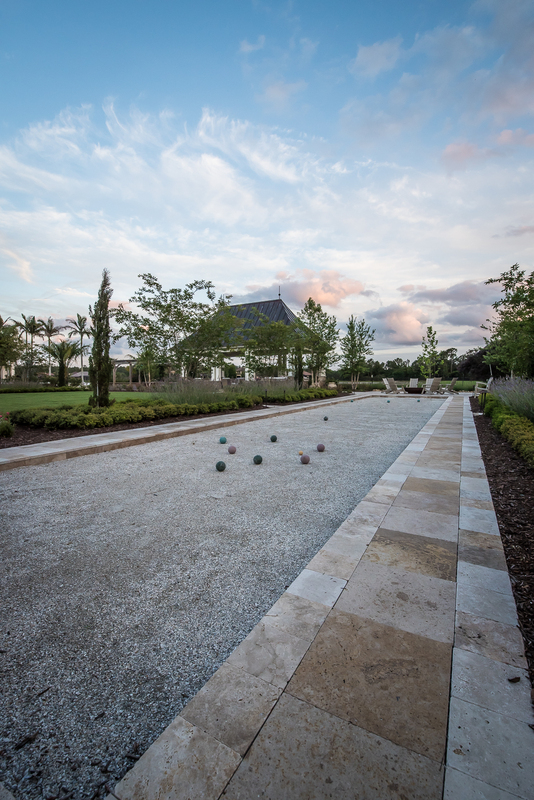 Sweet almond and lilac varieties offer a pleasant aroma to guests enjoying the bocce court and adjacent backyard spaces.